“Kisaragi” means February in Japanese. We would like to bring everyone a festive February with the beautiful products from fabulous Japanese brands! 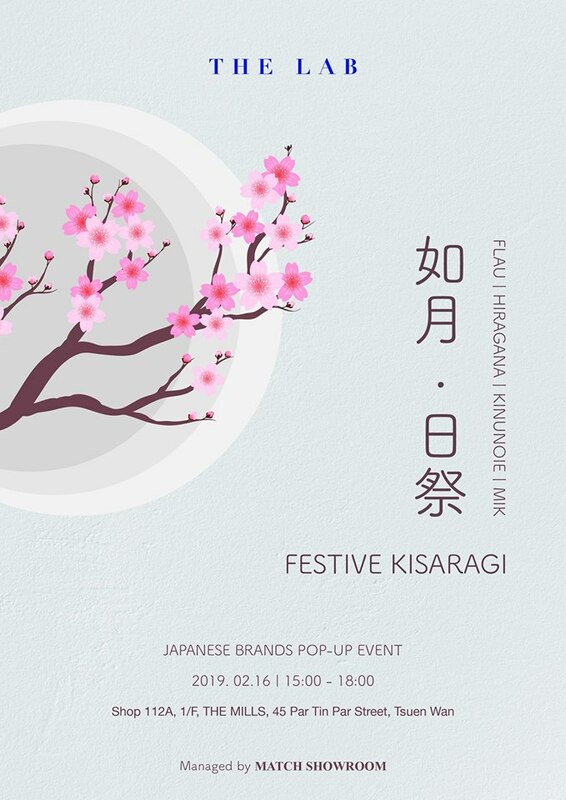 This Saturday (16/2), we invited 4 Japanese Premium Brands to POP-UP in THE LAB for a week! Don’t miss this chance to see those beautiful items! *Snack foods and beverages will also be provided during the event!